Residents seeking apartments in Boiling Springs, SC, near Spartanburg, can end their search with Villas at Lawson Creek. Our location in Boiling Springs places you exactly where you want to be when it comes to a mix of both the conveniences of daily life and entertainment and recreation. We’re located within an award-winning school district, and students attending University of South Carolina Upstate, located only 4 miles from our community, love the close proximity to campus, as well as the shops and restaurants nearby. Head over to Daniel Morgan Square, where you’ll discover your favorite new restaurant. Visit nearby Va-Du-Mar McMillan Park and spend your time outdoors playing disc golf, picnicking, and challenging friends on the tennis courts. 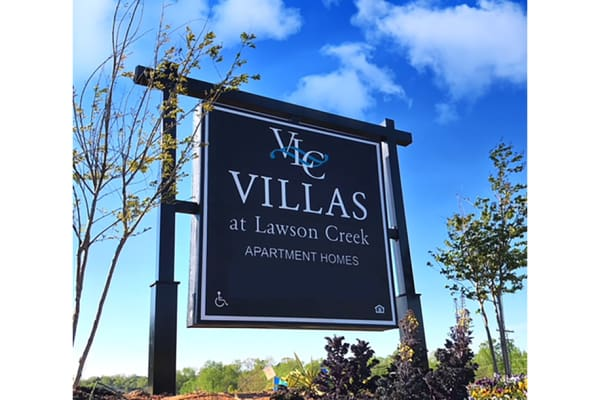 \Residents seeking apartments in Boiling Springs, SC, near Spartanburg can end their search with Villas at Lawson Creek. Our location in Boiling Springs places you exactly where you want to be when it comes to a mix of both the conveniences of daily life and entertainment and recreation. 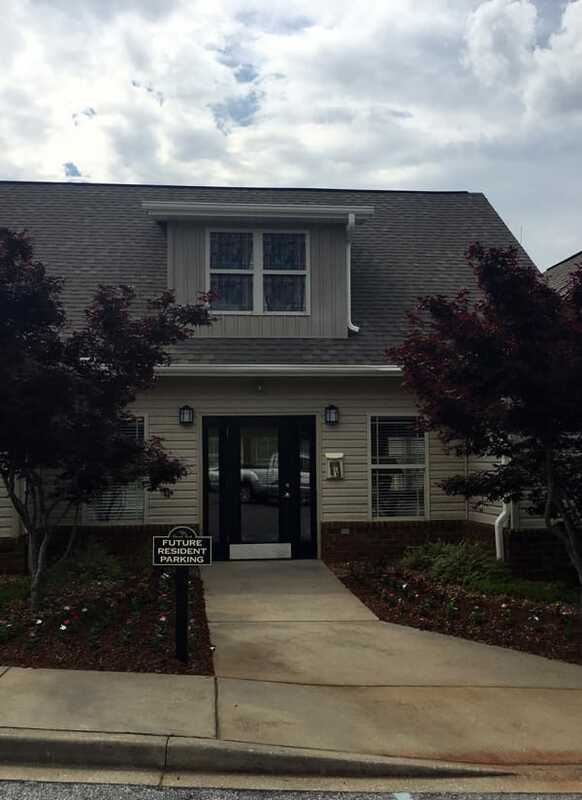 We’re located within an excellent school district, and students attending University of South Carolina Upstate, located only 4 miles from our community, love the close proximity to campus, as well as the shops and restaurants nearby. Head over to Daniel Morgan Square, where you’ll discover your favorite new restaurant. Visit nearby Va-Du-Mar McMillan Park and spend your time outdoors playing disc golf, picnicking, and challenging friends on the tennis courts. Enjoy a balance between work and personal time when you call Boiling Springs home. Our community includes a variety of major employers, which make it easy to work close to home. Major employers include BMW, Michelin, and a variety of Spartanburg positions in education and government. When it comes time to call it a day, head over to the AMC theater to catch the latest new releases on the big screen or bounce your excess energy at Big Air Trampoline Park. Residents enjoy shopping at nearby Westgate Mall and dining at area restaurants located close to the shopping center. Enjoy a leisurely run at Barnett Park and then celebrate your workout with dinner at La Paz. Find your personal hotspots and local watering holes when you explore the neighborhood surrounding Villas at Lawson Creek. Contact us to schedule a personal tour of our Boiling Springs apartments for rent near Valley Falls.